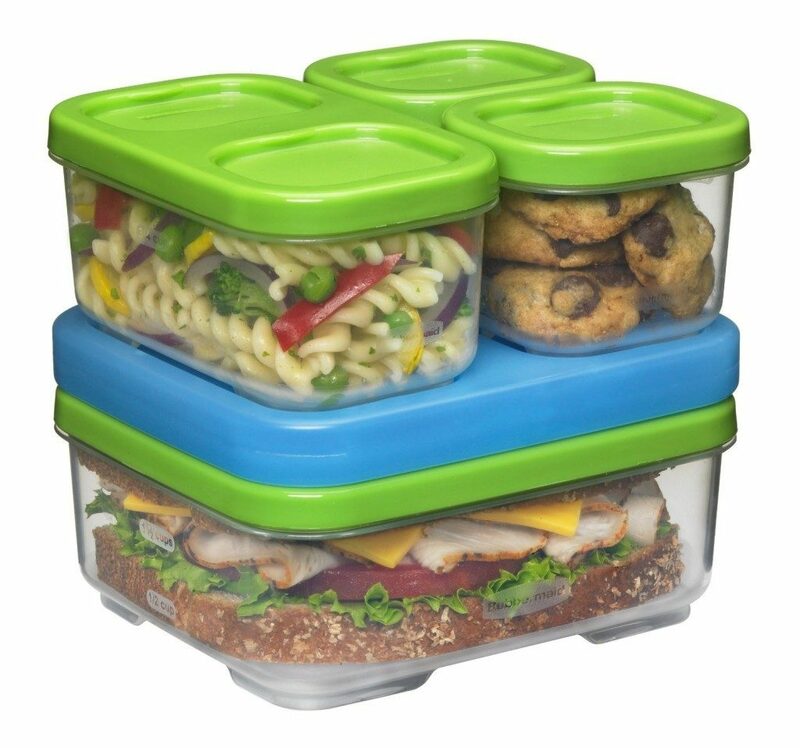 Rubbermaid Lunch Blox - Sandwich Kit Just $7.99 (reg. $15.99)! You are here: Home / Great Deals / Amazon Deals / Rubbermaid Lunch Blox – Sandwich Kit Just $7.99 (reg. $15.99)! Rubbermaid Lunch Blox – Sandwich Kit Just $7.99 (reg. $15.99)! Head over to Amazon and get the Rubbermaid Lunch Blox – Sandwich Kit for just $7.99 (reg. $15.99). This would be great for taking your lunch to work or if you are having a playdate at the park.